I fear that ACL Analytics is dying, and has been as long as I’ve been ranting about it. Making Laurie Schultz their CEO helped, but I don’t think it has been enough. NOTE: I wrote this well over a month ago, long before I posted the ACL Officially Changes Name & Spots post; I just got sidetracked and forgot about this post. I stumbled across it today in my Drafts folder. I decided to publish it ‘posthumously’ (so to speak) to show 1) how much I’m agonizing over ACL’s direction, 2) how I’ve always felt about ACL’s software, and 3) provide some balance to my previous post. It’s official: ACL is changing its name AND its spots. I’ve claimed several times that ACL has left its first love (analytics) and doesn’t put enough work into their flagship product, ACL Analytics. Correction: their FORMER flagship product. At least they are publicly admitting it finally–they NO LONGER are an ANALYTICS company! 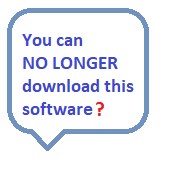 Rumors have it that ACL will no longer be available on the desktop (laptop, or other local machine) in 5 years. 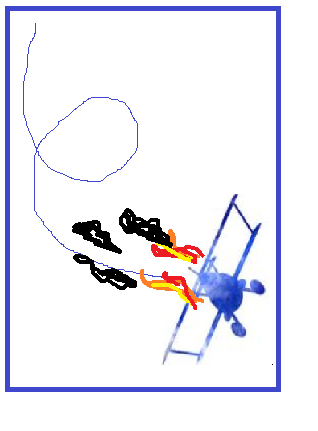 That is, according to an ACL user who attended the 2018 ACL Connections conference. Contrary to what ACL has been touting as their new ‘robotics’ feature, it is NOT robotics process automation (RPA). When you need to rename ACL tables, be careful to also rename the associated .fil file also. Otherwise, you (or your ACL script) might get confused. You might delete the wrong table or .fil file, and create a head-scratching problem. I know because I confused myself. Building a successful audit analytics program is like climbing a staircase. The staircase is a set of steps that consist of several items having increasing levels of maturity. The staircase steps not only help you build your program, but enable you to measure that maturity. 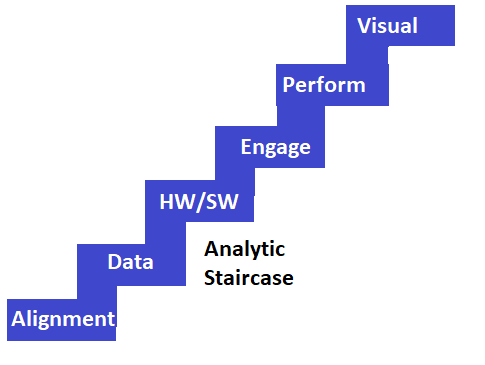 As you view the staircase graphic, mentally insert the word “analytics” before each step. 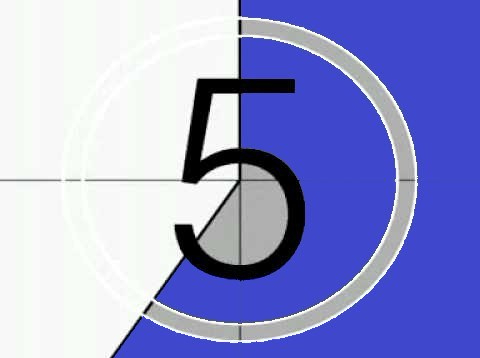 Here’s the 5 things I’m hoping will change in 2018 regarding ACL.